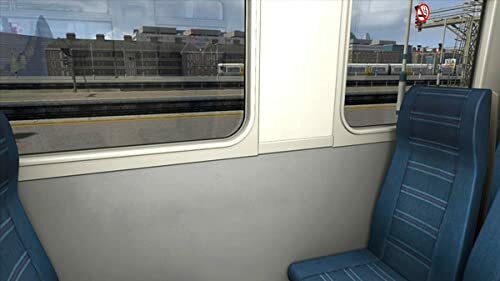 Some of London’s busiest railway routes serving two of the City’s busiest termini are featured in this stunning new South London Network route for Train Simulator. The myriad of intersecting and crossing lines that today form the Greater London railway network features two of the capital’s most well-known and busiest termini – London Victoria and London Bridge. 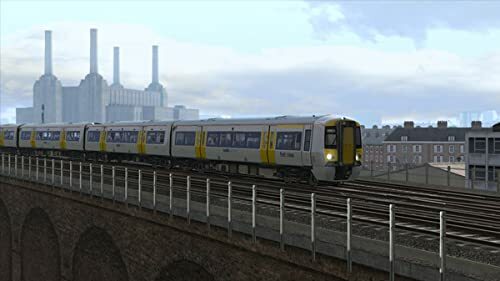 The network of lines was first built in the latter half of the 1800s by a number of private railway companies operating at the time, including the London, Chatham and Dover Railway (LCDR), London, Brighton & South Coast Railway (LBSCR), London & North Western Railway (LNWR) and Great Western Railway (GWR). On the banks of the River Thames lay the network’s main termini stations – London Victoria and London Bridge. The latter station was opened in 1836, making it the first and oldest of the current London railway termini today, although part of the station was demolished in the mid-1800s to make way for an enlarged terminus as we know it today. London Victoria – now the busiest terminus in London – was opened 24 years later, originally as two stations operated by rival companies but in the early 1920s combined into one station by the Southern Railway. As passenger services leave these two large termini, the lines cross some of the most densely built up areas of the UK’s capital city; as well as the main lines to West and East Croydon stations, a further nine mile (14km) line via Denmark Hill and a 16 mile (26km) outer circle route via Crystal Palace make up the South London Network. 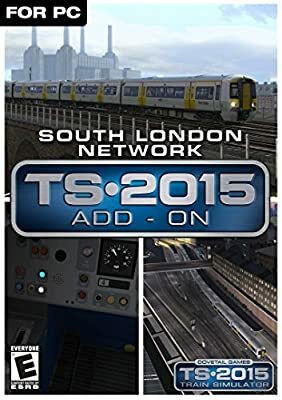 The network also offers unrivalled and spectacular views of many of London’s famous landmarks, including The Shard, Battersea Power Station, City Hall, Crystal Palace Tower, Millwall Football Club’s ‘The New Den’ football ground, Tower Bridge and London Bridge. 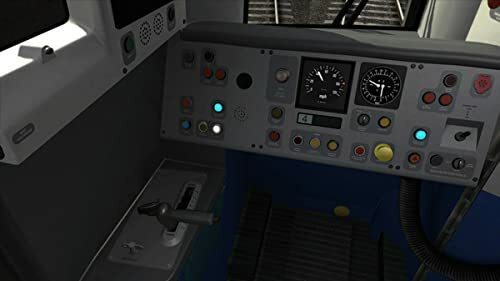 Also included with the route for Train Simulator are two EMUs – a Southern Trains Class 456 and a Southeastern Class 375 ‘Electrostar’. Both are common sights on the Network and transport thousands of commuters into and out of the City on a daily basis. 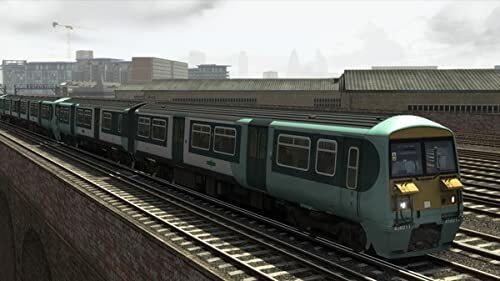 The Class 456 was introduced onto the Southern Region in 1991 to replace ageing Class 416 2EPB units. Although most units have since been replaced by Class 455 and Class 377 units, many are still in service with South West Trains. The four-car Class 375 ‘Electrostar’ entered service in 2002. 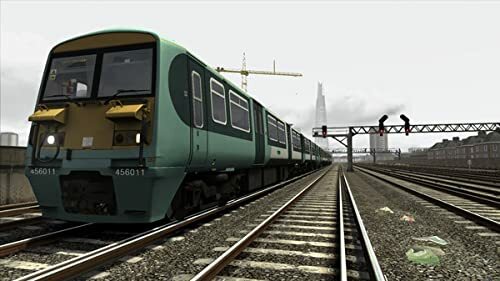 Due to their high power consumption, much of the third-rail power supply had to be upgraded on the Southern Region and are still used extensively on services across south London and on rural commuter services throughout Sussex and Kent. Additional Requirements: Additional:Quicktime Player is required for playing the videos. Broadband Internet connection and Steam account.